Elevators for hospitals, nursing homes, shopping centres, public buildings, vehicle elevators and more. 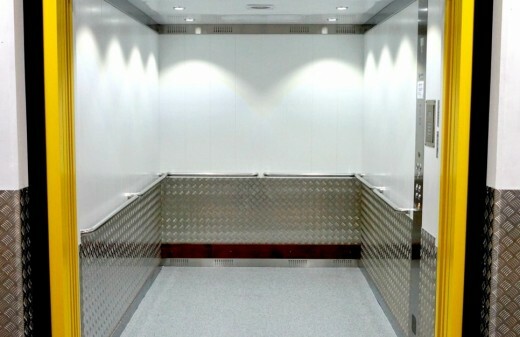 All Orbitz Specialised Elevators are AS1735 and BCA E3 compliant. All Orbitz Specialised Elevators come with Australian Design Registration Certificates.